The Big Y is referred under the Six Sigma environment. 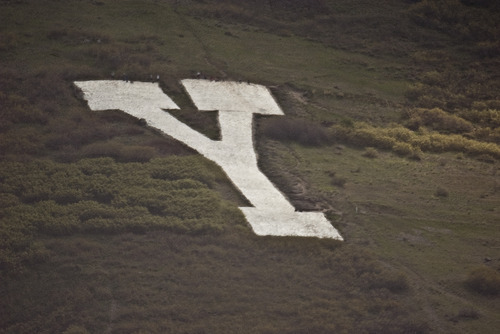 Ultimately, the Big Y is the last goal that the Six Sigma project wants to reach. This makes the Big Y a very important measure to take into account. The Big Y is usually directly linked to the customer requirements and is sometimes used to generate the little y operational goals that need to be better in order to achieve the Big Y improvements.